Video enjoyment has never been better. 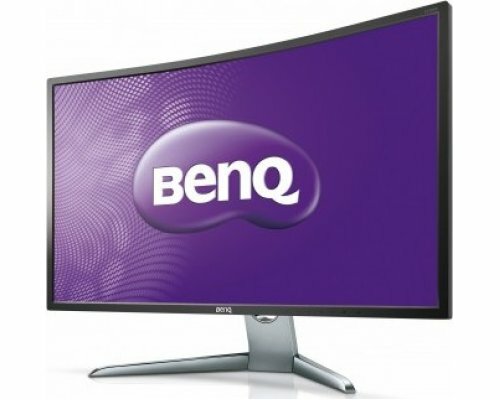 Treat your eyes to an immersive time with BenQ’s EX3200R, a 31.5 inch Curved Entertainment Monitor. Designed to have a curvature of 1800R to increase your field of view, matched with Cinema Mode and Video Format support, movie enthusiasts can enjoy a more cinematic experience.